We can be your helping hand in managing your house. Managing a home can be a hassle and tiring for some people, especially if they have limited mobility due to disability or chronic health condition. 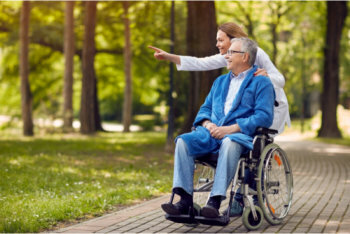 We at MOG Home Health Care Services have compassionate home health aides who are ready to lend their helping hand to you whenever you need assistance in managing your home or your other activities of daily living.